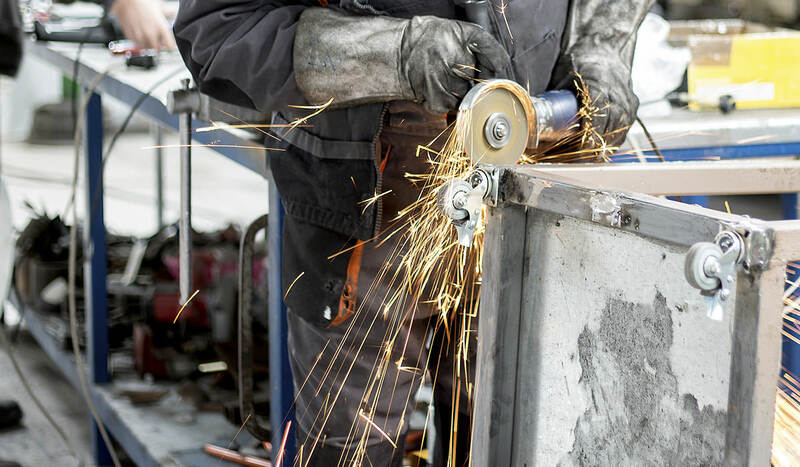 Metal manufacturing insurance apart from providing basic coverage such as auto, property and commercial general liability insurance also provides specialized coverage for addressing various risks metal manufacturers have to face. Let us go through details of different coverage that this type of insurance provides. We will also go through details of other things insurance providers do to ensure all risks you face are adequately covered. It can be very risky to work with expensive dies, patterns, moulds, and forms when a segment of the project is sub-contracted to another company. Let us look at an example where you have a stamping plant and you generally get dies from your customer which you then lend to some other operation so that they can be utilized in a manufacturing process. In case the dies are destroyed in a fire at that other site then you will be held liable and will have to bear expensive replacement cost. Metal manufacturing insurance type of coverage will be helpful in covering the loss that you may have to otherwise bear due to damage to such costly equipment, irrespective of whether these are your own tools or if you have the responsibility of ensuring their safety. Manufacturing is a complicated process and even when you and your workers are careful, mistakes can happen. As for example, if you are a bicycle handles manufacturer and handles you are producing do not fit into bicycles then it will make the bicycles unsellable. In such situation, you will be held responsible for the loss of income that occurs due to delays in production. This is where errors and omissions coverage will prove to be useful and protect you from 3rd party loss of income you will have to bear. Data breaches can prove to be costly for manufacturers. Let us go through an example to illustrate one such scenario. Suppose, one of your employees accidentally downloads one type of virus which in turn corrupts critical business data in your company and will prove to be a serious setback for your business. This coverage will help you cover losses that you will have to incur on restoring damaged data and on covering loss of income due to an interruption in business. You will also be covered for other losses that result due to network breaches, media liability and privacy breaches. Insurance providers also assist you in identifying as well as mitigating risks that your manufacturing business has to face on a daily basis. Such assessment can be helpful in uncovering risks that you face related to use of hazardous materials, with your protection systems and risk control features that are in place. We will conclude here with a final note that metal manufacturing insurance is very important for manufacturers and helps to provide necessary coverage against losses that you may otherwise have to bear.